ExcelCare elbow crutches are comfortable and lightweight. Available in designs kids, junior and adults. 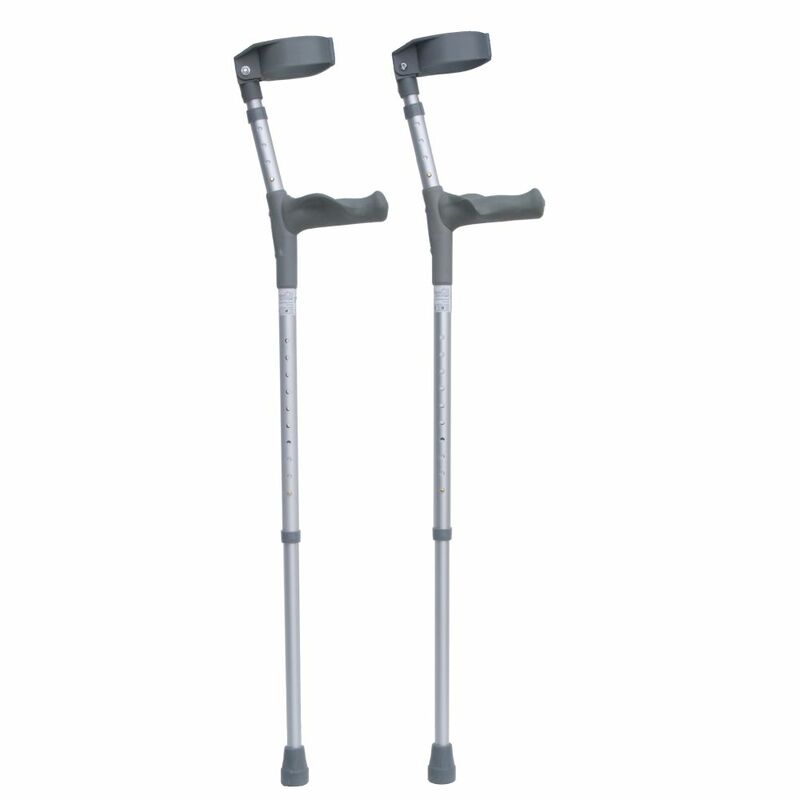 The crutches from the ExcelCare line are light in weight and easy to use. Because the size liners overlap each other is to grow no problem. ExcelCare crutches are double in height. ExcelCare crutches are set in two ways, so that the stool for each user can be adjusted easily customized. This can be done by adjusting the entire length of the crank, or to set the forearm setting. 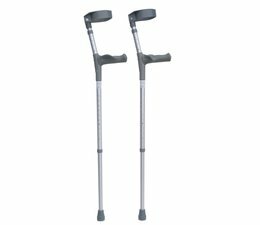 Excel Care Crutches are available in various sizes.